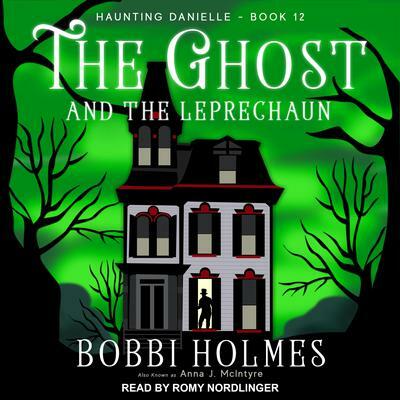 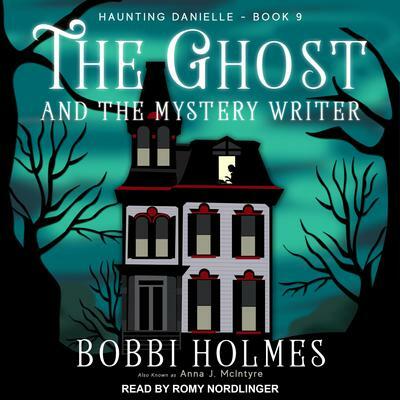 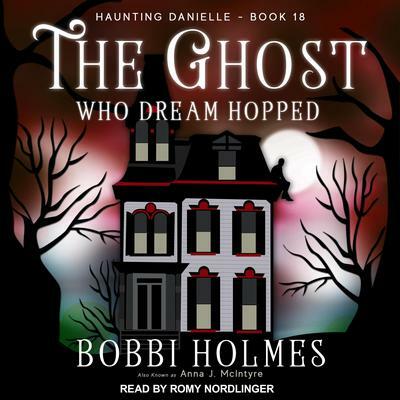 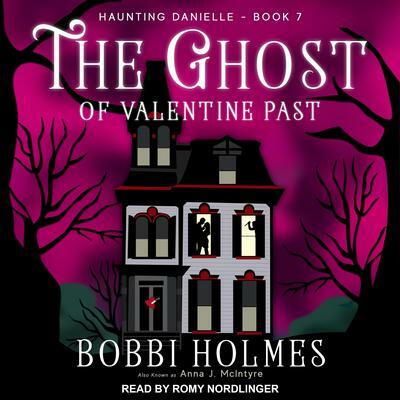 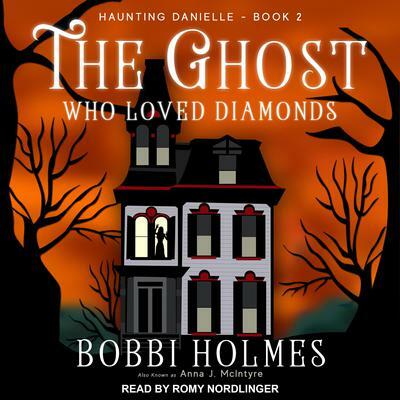 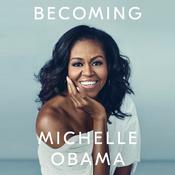 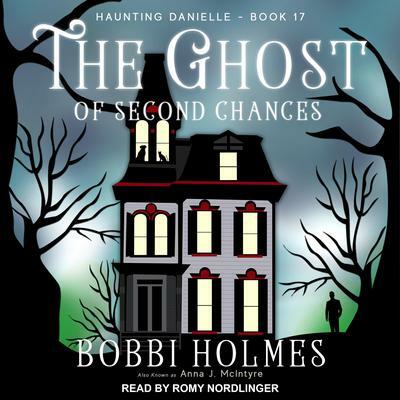 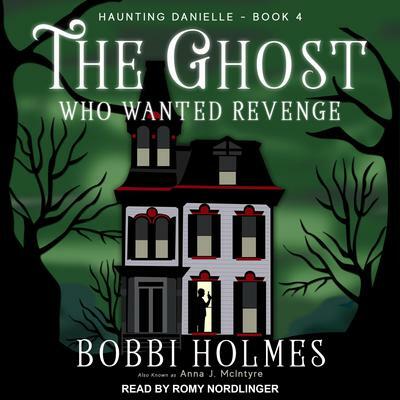 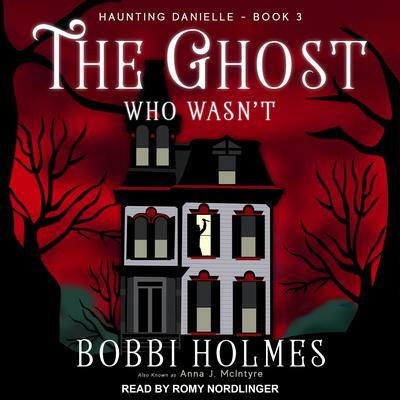 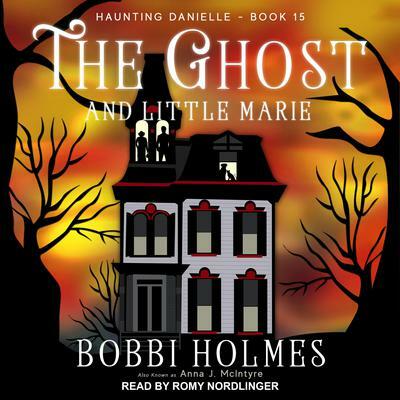 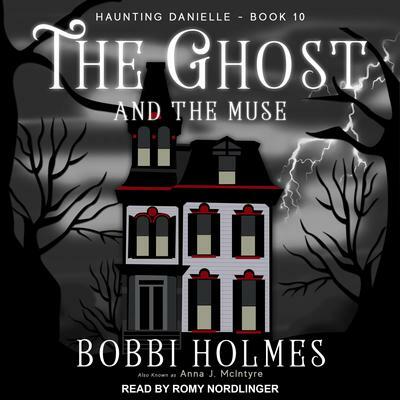 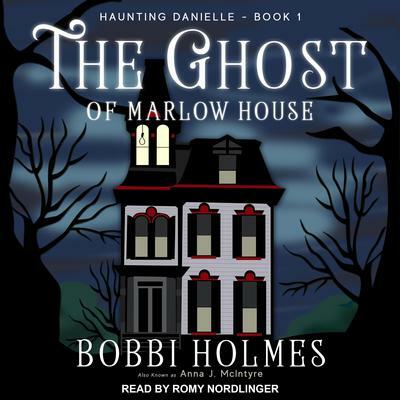 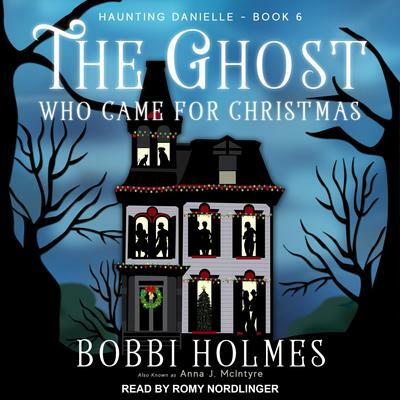 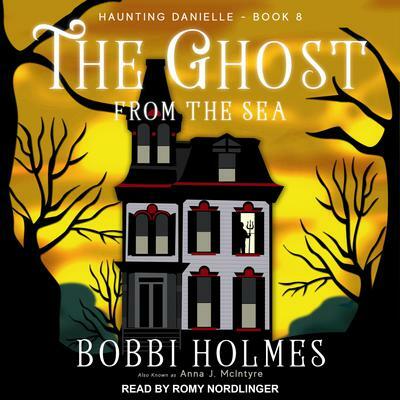 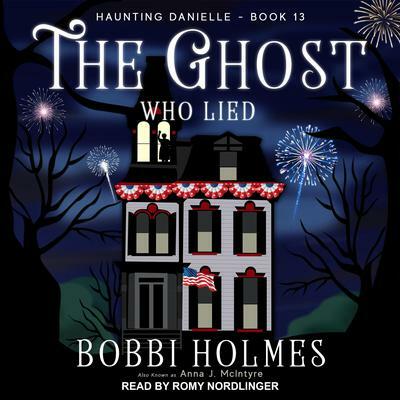 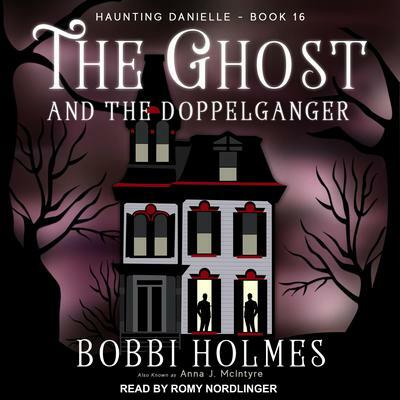 Bobbi Holmes is the author of the Haunting Danielle series, which includes the novels The Ghost of Marlow House, The Ghost Who Loved Diamonds, and The Ghost Who Wasn’t. 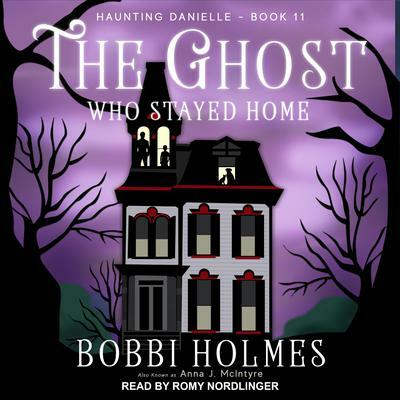 Under her full name, Bobbi Ann Johnson Holmes, she has written a number of nonfiction titles, including Havasu Palms: A Hostile Takeover and Where the Road Ends. 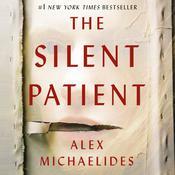 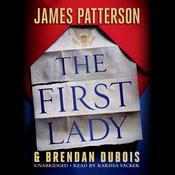 She also writes adult-themed fiction under the nom de plume Anna J. McIntyre. 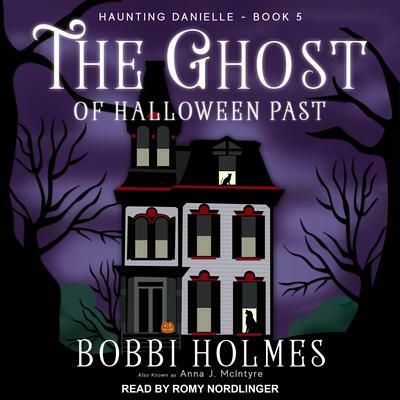 Bobbi lives in Lake Havasu City, Arizona, with her husband of forty-plus years, their Australian shepherd Lady, and Spooky the Halloween Cat.